TS Galaxy head coach Dan “Dance” Malesela says the match officiating in the National First Division (NFD) is going to kill South African football. Malesela was reacting to his club’s controversial 1-0 loss at home to Royal Eagles at the Kameelrivier stadium in Mpumalanga. Eagles were awarded a dubious penalty by the referee Olani Kwinda but he still turned down what appeared two legitimate penalty calls for the home side. The win took the KwaZulu-Natal club to within two points behind log leaders Stellenbosch FC with only three games to go in this campaign. Few weeks ago, SABC Sport ran a story of NFD clubs complaining about the number of penalties that were being awarded to Eagles in what is alleged to be a plan to help them gain promotion to the Premier Soccer League come end of the season. SAFA Head of Referees responded by saying no clubs have complained to them, something which has since been disputed by some NFD clubs. Malesela says it’s even difficult to look forward to their Nedbank Cup semi-final against Golden Arrows later this week due to the shenanigans from this past weekend. Reports in the NFD estimate penalties awarded to Eagles this season between 10 and 11 but they’ve only managed to convert seven of those. Kwinda and one of his assistants from Sunday, Kamohelo Ramutsindela, have been in charge of three other matches where the KZN side were awarded penalties. Eagles have been without a head coach since the departure of former Bafana Bafana international Kagiso Dikgacoi was sacked in October last year. Eagles Goalkeeper coach Bafana Nhlapo says his team deserved a win on Sunday. 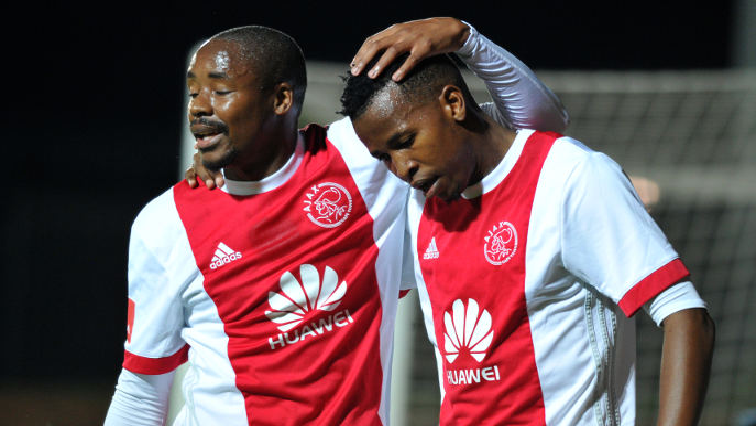 “Eagles host second placed Ajax Cape Town this coming weekend and the winner in that match will go on top of the log as Stellenbosch FC only plays next week. SABC Sport understands that Ajax are pleading with the league to get this game televised,” says Nhlapo. The post NFD officiating hurting SA football: Malesela appeared first on SABC News – Breaking news, special reports, world, business, sport coverage of all South African current events. Africa's news leader..